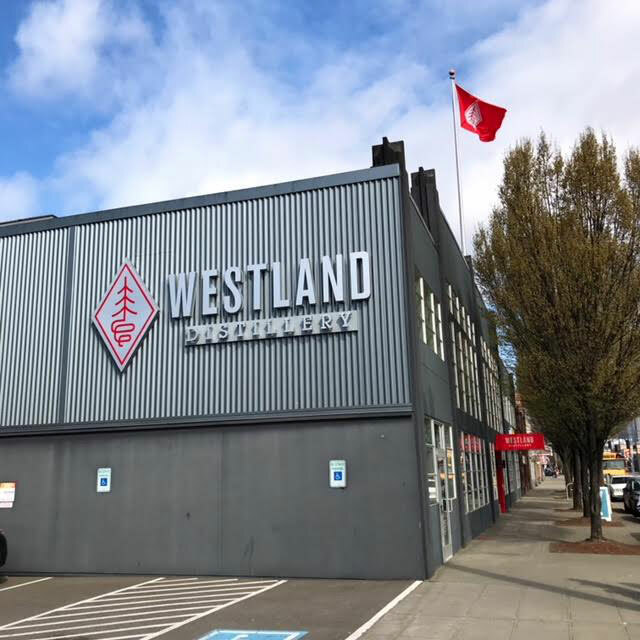 The Westland distillery is located in the SoDo district of Seattle in the west coast American state of Washington. It was established by Matt Hoffman in 2010, who wanted to set up a craft distillery near to his home town of Tacoma following a period of studying brewing and distilling at Herriott Watt University in Edinburgh. Westland has recently been taken over by drinks company Remy Cointreau. 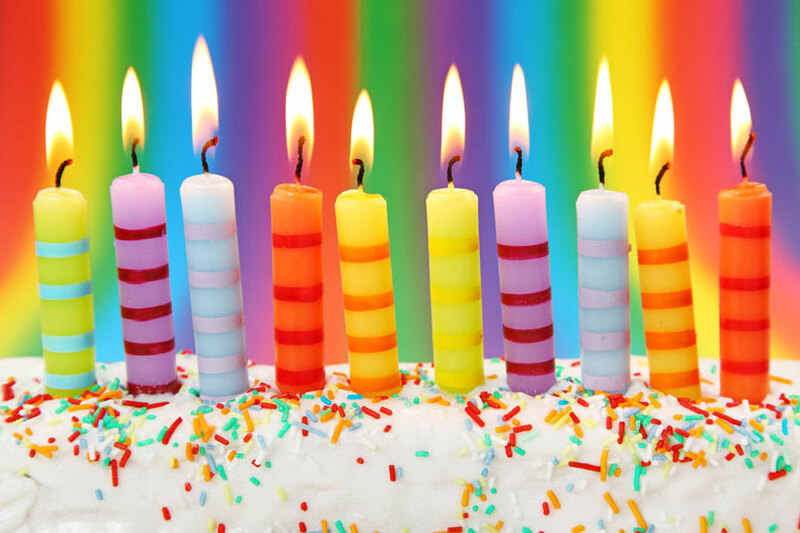 Washington has a vibrant craft brewing and distilling community. Washington and neighbouring Oregon are two of the major barley and hop growing areas in the world, which has driven this growth and vibrancy. The state also has a temperate climate and this is perfect for whiskey maturation. 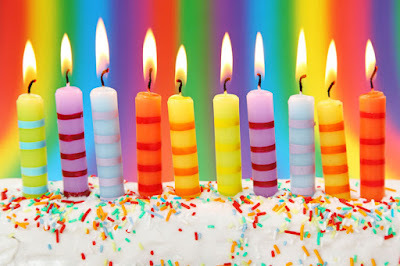 When our first blog post popped up on 28 March 2008 it was difficult to imagine that Whisky For Everyone would still be going a decade later. 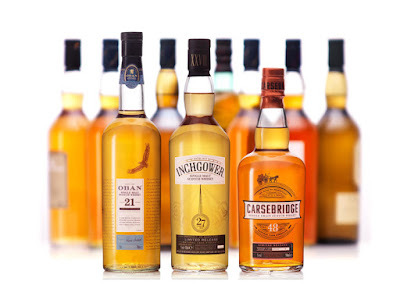 Our fledgling interest in whisky, and Scotch in particular, led us to want to find out more. Writing things down seemed a good way to make facts, figures and tasting notes stick in our brains. If people read what we wrote then so be it - we gave it a working title of Whisky For Everyone and it was our vehicle for learning. 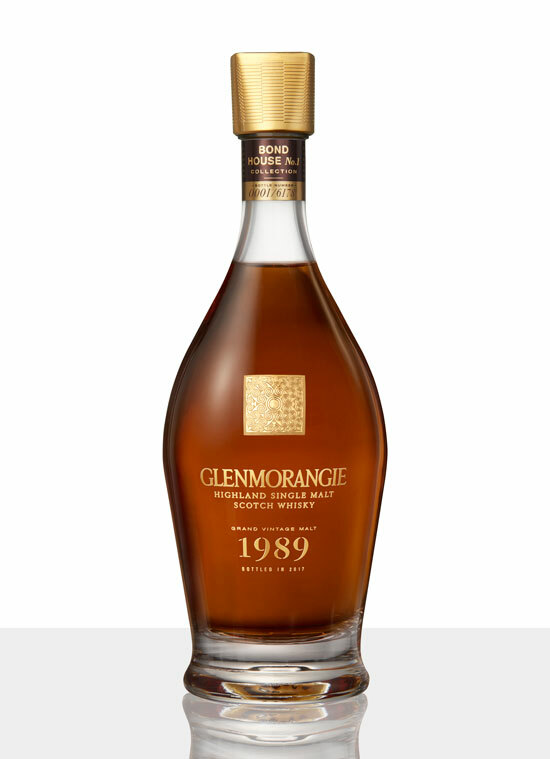 The Grand Vintage 1989 is the second bottling in Glenmorangie's Bond House No.1 Collection. The series is designed to celebrate some of the north Highland distillery's most prized whiskies and kicked off in 2016 with the Grand Vintage 1990. This second bottling uses some of the last spirit distilled in the old stillhouse before it was moved and expanded in 1990. The new location was the former Bond House No.1 warehouse. The Grand Vintage 1989 has been matured in American oak casks before being transferred to ex-Côte-Rôtie red wine casks for a 'long finish' according to Dr. Bill Lumsden - the Director of Distilling, Whisky Creation & Whisky Stocks at Glenmorangie. 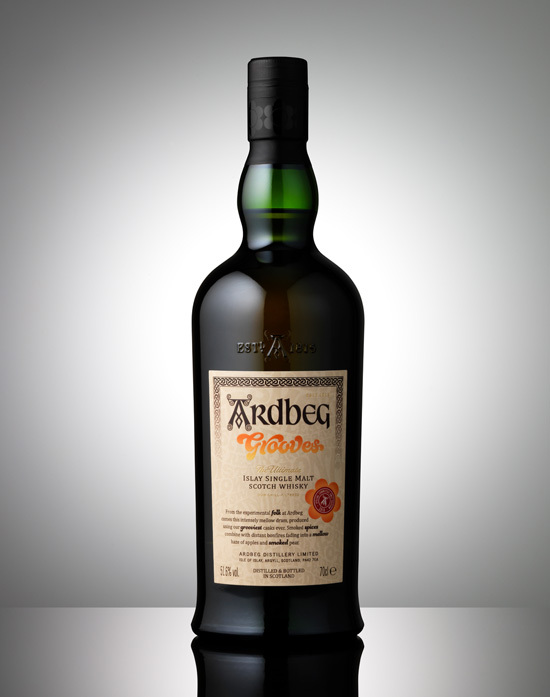 Diageo have announced initial details of the whiskies in this year's Special Releases outturn. The biggest producer of Scotch whisky has revealed nine of the ten bottlings, with the tenth to follow later in the year. All are scheduled for an Autumn release. The Special Releases, which are designed to highlight rare whiskies from within Diageo's extensive portfolio of single grains and single malts, have been eagerly anticipated each year since the programme was first started in 2001.